If you thought that those Vuzix augmented reality glasses were hot, check out these new ones, which let you take a 3D-capable big screen with you everywhere you go. Yep, 3D isn’t so hot anymore, but I’ve always wanted goggles like these anyhow – especially for long trips. 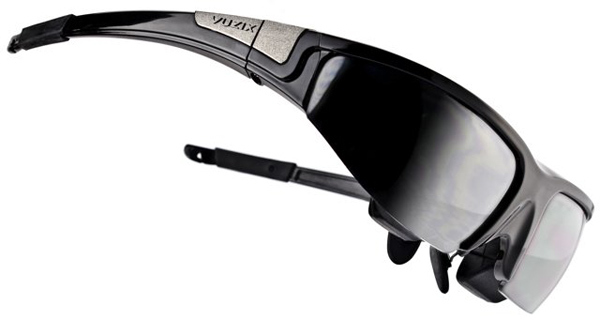 The Wrap 1200 3D glasses look and weigh about the same as regular sunglasses, but let users hang a virtual 75″ 3D display right in front of their eyes. 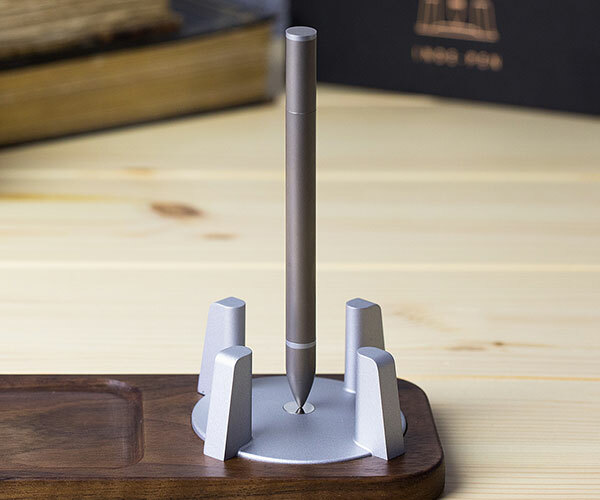 While it does 3D, it can also play your old school 2D videos without a problem too. 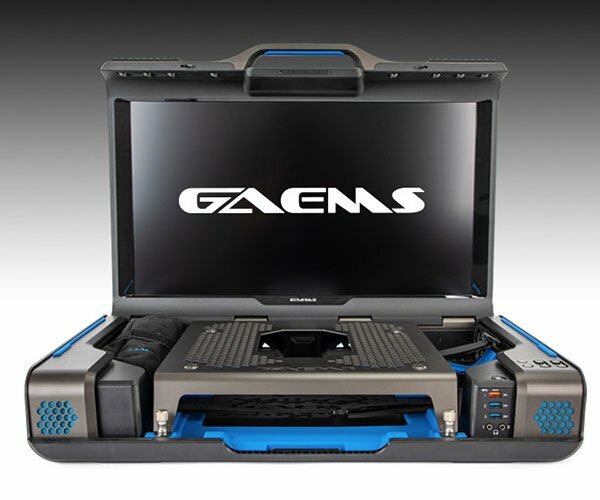 They can be hooked up to video game consoles, video players, computers, etc. 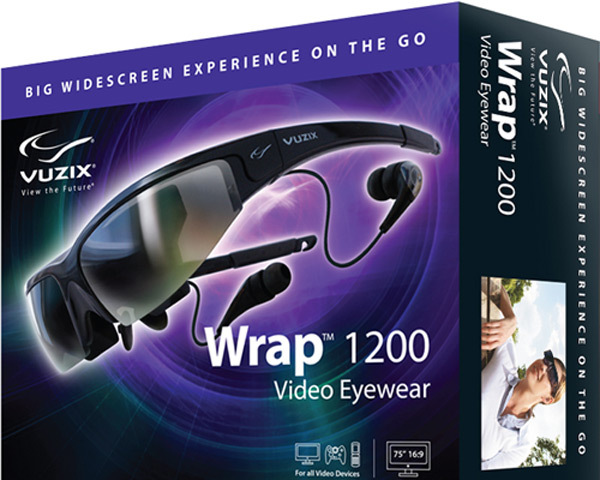 The Wrap 1200 glasses are available now for $499.99 at the Vuzix online store.